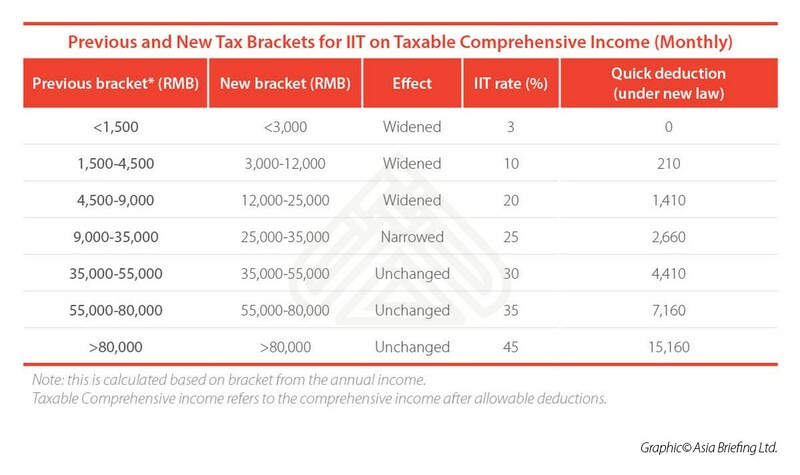 China’s new Individual Income Tax (IIT) law came into effect on January 1, introducing new tax brackets and a slew of other changes to the country’s IIT system. In the run up to the law’s implementation, tax authorities released a number of amendments and guidelines to offer greater detail on how the law will be implemented. 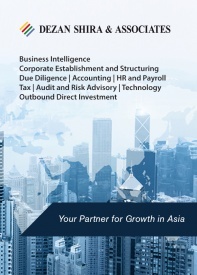 These include updates and clarifications regarding the tax treatment of foreign workers in China. In some instances, the changes limit previously existing preferential policies for foreigners, while in other cases they are maintained or expanded. Foreign taxpayers in China are advised to review the new IIT rules and identify where they can benefit from preferential policies. Based on the newly amended regulations for the implementation of the IIT law, the five-year exemption period for taxation on global income has been extended to six years for foreigners living and working in mainland China. Foreign individuals who have no domicile and are living in China for 183 days or more per calendar year are considered tax residents. 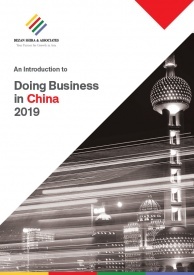 If a foreign individual is a tax resident in China for over six years, they will be taxed on global income (income sourced outside China and paid by overseas employers). However, foreign tax residents can be exempted from Chinese taxation on their overseas income if they stay in China for no more than six years or leave China for at least 31 consecutive days before the six-year term comes and have filed with the relevant tax authorities in advance. This policy includes Taiwan, Hong Kong, and Macau passport holders who have moved to mainland China for employment. Under the previous five-year rule, foreigners were subject to tax liability on worldwide income if they lived in China for more than five consecutive years. However, there was a well-known loophole whereby foreigners could “reset the clock” and avoid the extra payment by spending at least 31 days continuously or 91 days cumulatively abroad per year. Now, expatriates can still reset their six-year tax residency status by leaving the country for at least 31 days at a time, but it is unclear whether they will still be able to reset their status by leaving China for 91 cumulative days within a year. The new regulation is likely to give more room for expatriates to avoid taxation on worldwide income. However, if the 91 cumulative day reset policy is removed, it may be more difficult for some foreign workers to reset their residency status. 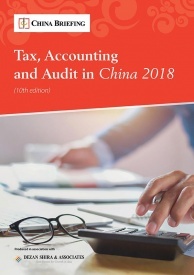 The Chinese tax bureau currently allows foreign employees to deduct certain allowances (for example, housing, education, language training, and home visits) before levying the tax on their monthly salary. According to the Notice on the Preferential Policy Convergence Problem, foreigners can still apply for the existing tax-exempted allowances until December 31, 2021. From January 1, 2022, foreign employees will no longer enjoy tax-free allowances but only special additional deductions. During the transition period (three years between the start of 2019 and the end of 2021), foreigners can choose between the allowances or the six special additional deductions. However, after the decision is made, the preference cannot be changed within a given tax year. The foreigners’ tax-free allowances, which are based on a proportion of their salary (generally around 30 percent) remain more beneficial for employees with a higher income, while the new special additional deductions are more helpful for lower-income employees as they are based on a standard deduction amount. 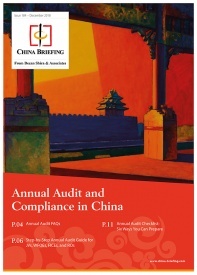 The above-mentioned notice also stipulates that one-off lump sum year-end bonuses in China do not need to be included into comprehensive income calculations (income deriving from independent services, author’s remuneration, and royalties) before December 31, 2021, unless taxpayers choose to do so. However, as of January 1, 2022, the year-end bonus will be taxed as part of the annual comprehensive income. The applicable tax rate and quick deduction will depend on the total amount of the annual bonus divided by 12 months, and is applied based on the new tax brackets instead of the old ones. Like with year-end bonuses, tax on stock options is calculated separately from standard income as well. The new notice said equity incentives (such as stock options, stock appreciation rights, restricted stock, equity awards, and other equity incentives) will not be taxed as part of the comprehensive income before December 31, 2021. By January 1, 2022, the equity incentive tax policy will be otherwise clarified. The formula of calculating the tax on stock options is the same as before. Taxpayers can arrive at the tax rate and quick deduction by dividing the taxable income by twelve months, based on the new tax brackets. If an individual resident obtains two or more equity incentives within a tax year, the tax shall be calculated and paid on a consolidated basis. The new policies on year-end bonuses and stock options both mean less payable tax and more disposable income for the working class.